Email marketers are today searching everywhere for a GMail Slap Recovery solution. Recently, Gmail users are introduced to a new tabbed interface. Emails are now automatically pushed into tabs – Primary, Social, Promotions, Updates and Forums. 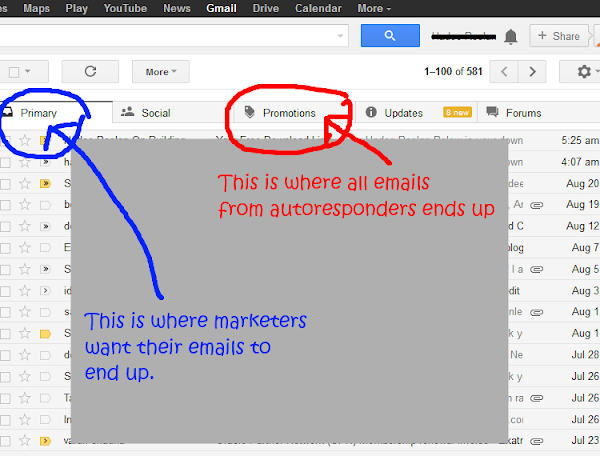 Many marketers are seeing their emails now automatically going into the Promotions tab and not into the Primary tab. As a result, their email open rates are falling. Some are testing new solutions like the Self Hosted Autoresponder ArpReach. 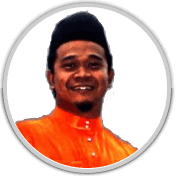 One local Malaysian IM expert has shown his tests and proven that emails sent with ArpReach do go into the recipient’s Primary tab. This solution would require that you have your own web hosting (must check if yours is compatible with the software) where you can install the autoresponder software. A good thing about running your own autoresponder, you don’t have to pay a monthly fee to use it. You also don’t have to worry about increasing monthly costs when your number of subscribers grow. You just pay a one time purchase fee to download the software. Many of you, however, may not fancy using a different autoresponder. If so, you should then work on encouraging your subscribers to move your email into their Primary tab manually. Encourage them by adding a reminder in your follow up emails. You should also include this reminder in your subscirption confirmation page. It is the page shown right after the user click on your subscription button (if you can customize it, of course). We reckon, if you have been feeding your subscribers with highly valuable information in your emails, your subscribers will definitely want to continue receiving your emails. As such, they should be willing to move your emails into their Primary tab. Provided, you asked them to nicely, of course. An effective Email Marketing begins at the email Subject Line. If your subscribers are not willing to move your email into their Primary Tab, you have a difficult task at hand. You now have to compete directly with every other marketer whose emails are also in the Promotion Tab. Your only hope to win this battle is by using the best email subject line among the marketers. The subject line is what your subscribers see first. You’ve won half the battle if you have a winning subject line. Many experienced marketers spend quite some time and money to come up with highly captivating subject lines for their email marketing campaigns. You can get this package of time tested and split tested Email Marketing Subject Lines used by Email Marketing Experts. Grab 1001 winning subject lines with high percentage of open rates. Use these subject lines as the basis of your own Email Marketing subject lines. 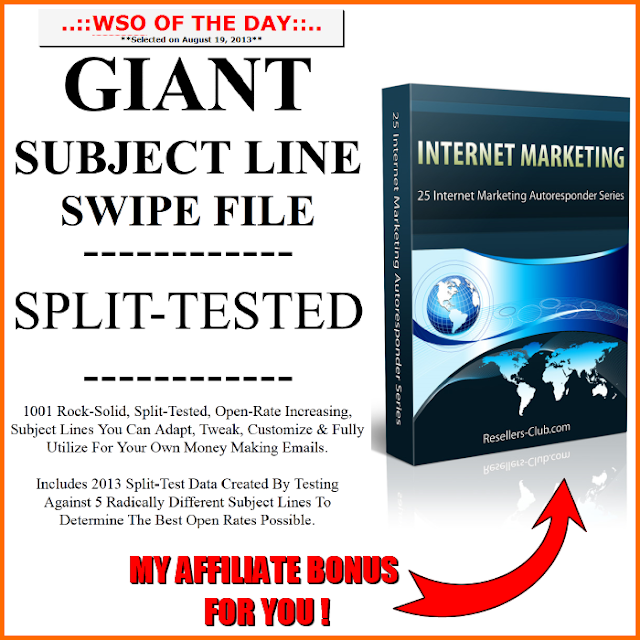 As a bonus for those who chose to get the 1001 Email Subject Lines, you will also get to download my bonus => 25 email marketing follow up messages on the Internet Marketing Niche. This PLR Pack gives you one month of high quality email content for your subscribers. Do you have any additional methods of making a Gmail Slap Recovery? Do share them with us..